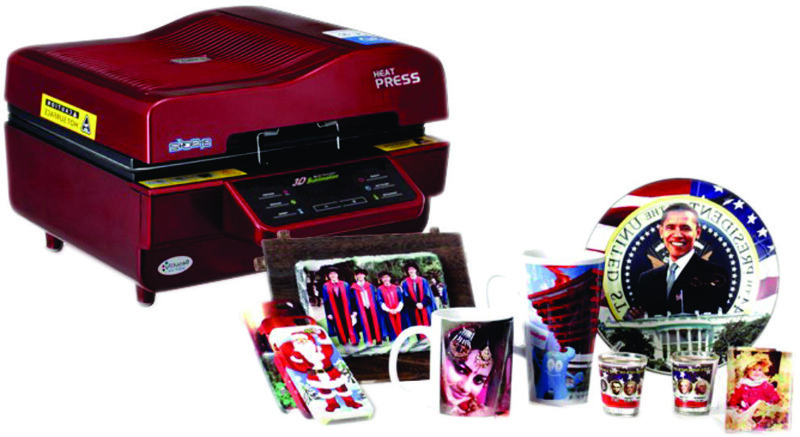 We Supply the high quality of Sublimation Printing Machines & heat Transfer Machines. 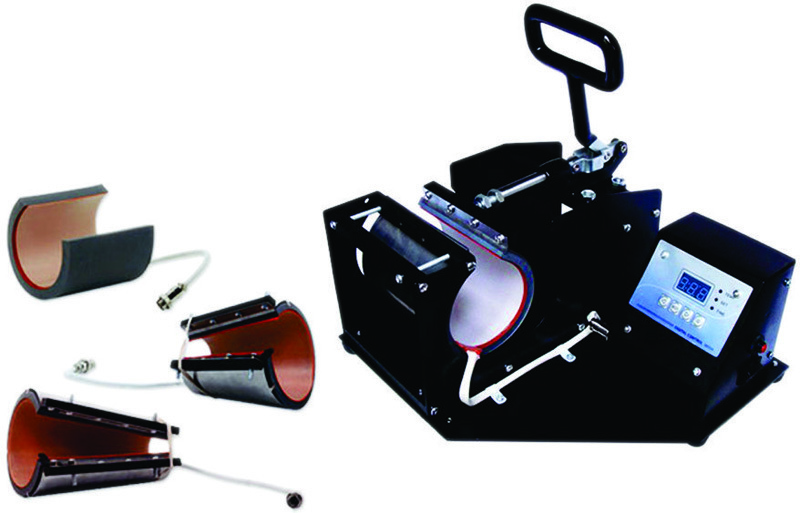 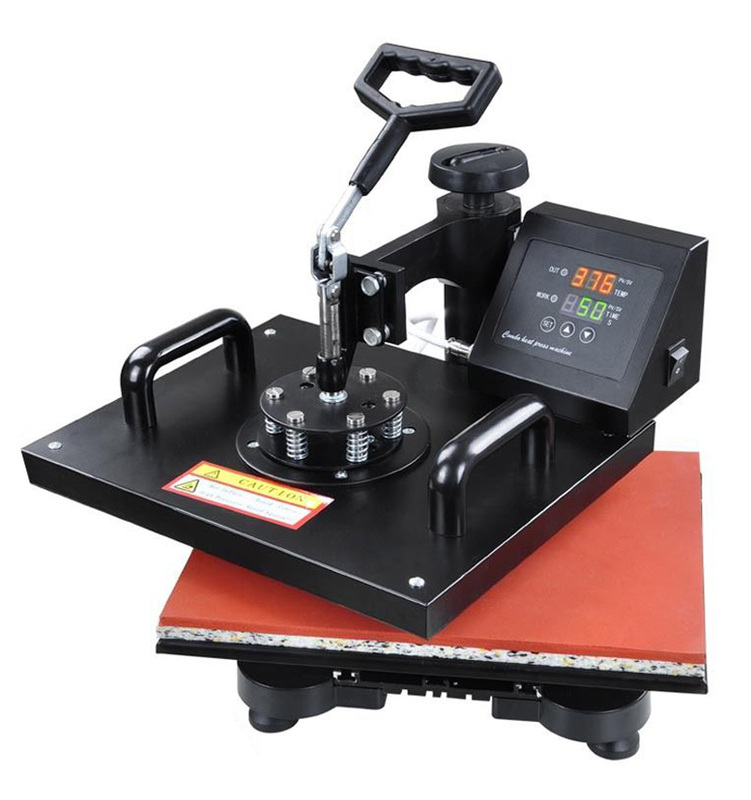 Their adequacy and low maintenance cost, make these machines extremely demanded. 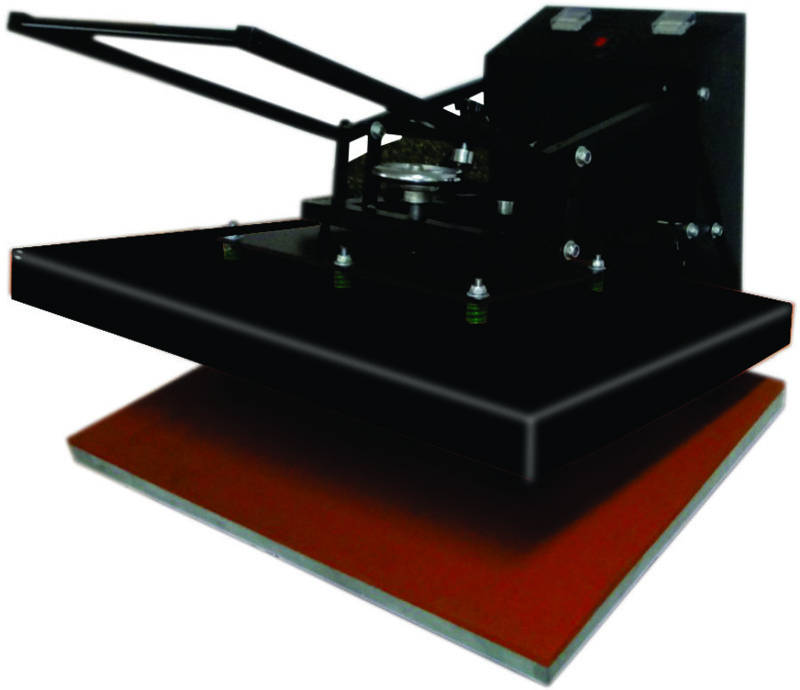 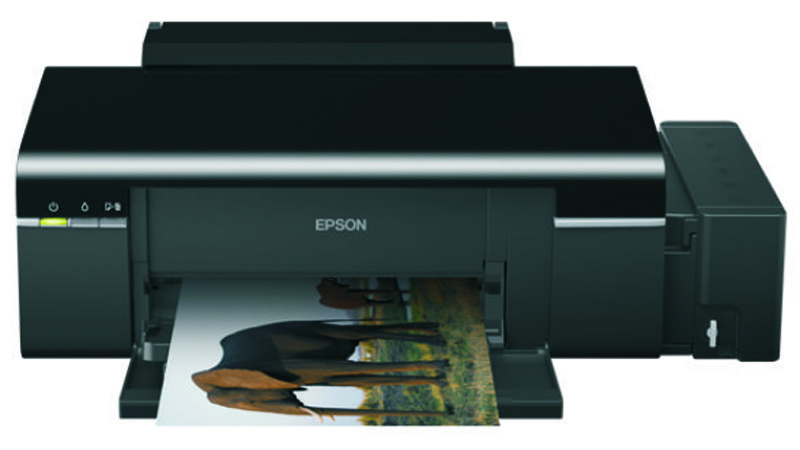 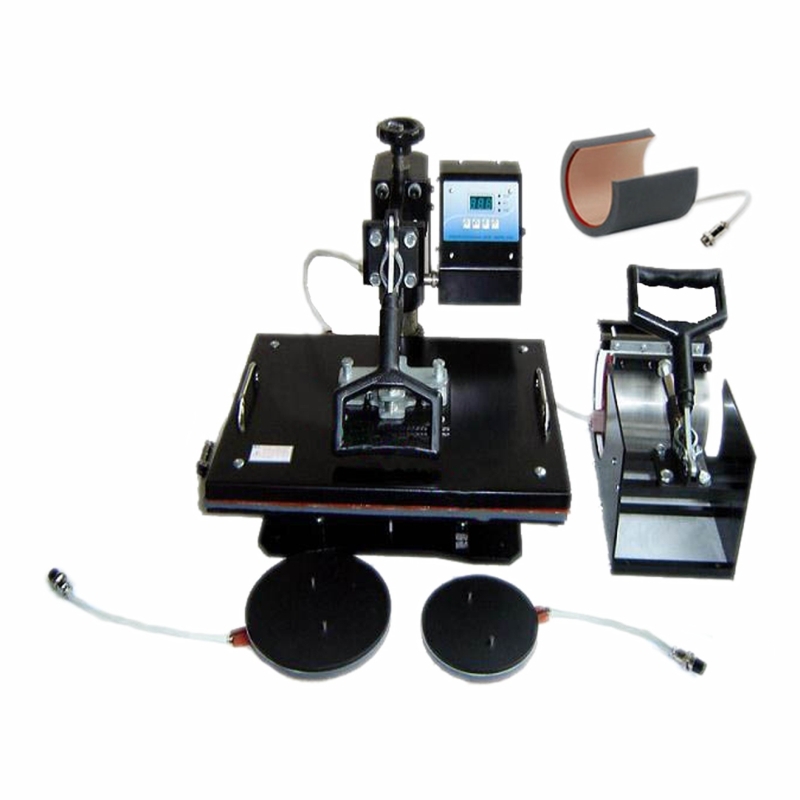 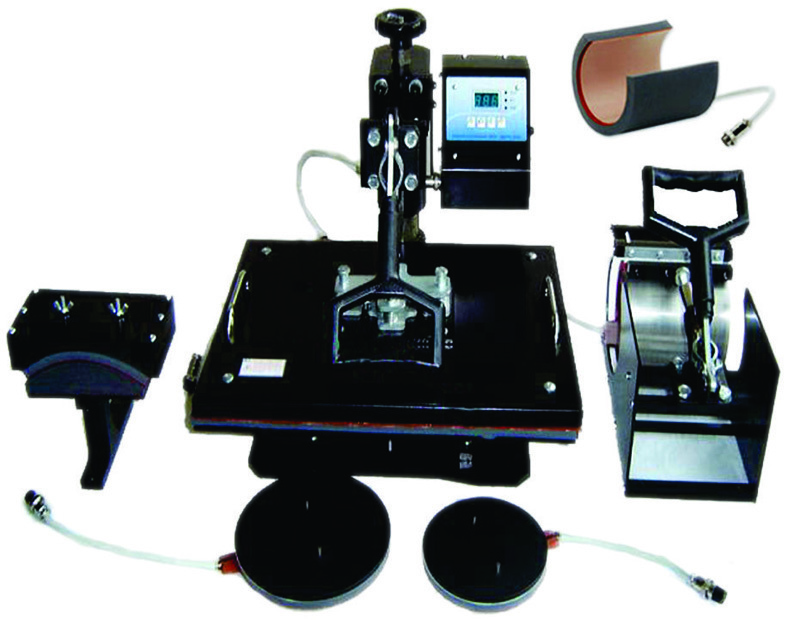 The Sublimation printing machines provided by us is well-known for optimum performance & high tensile strength. 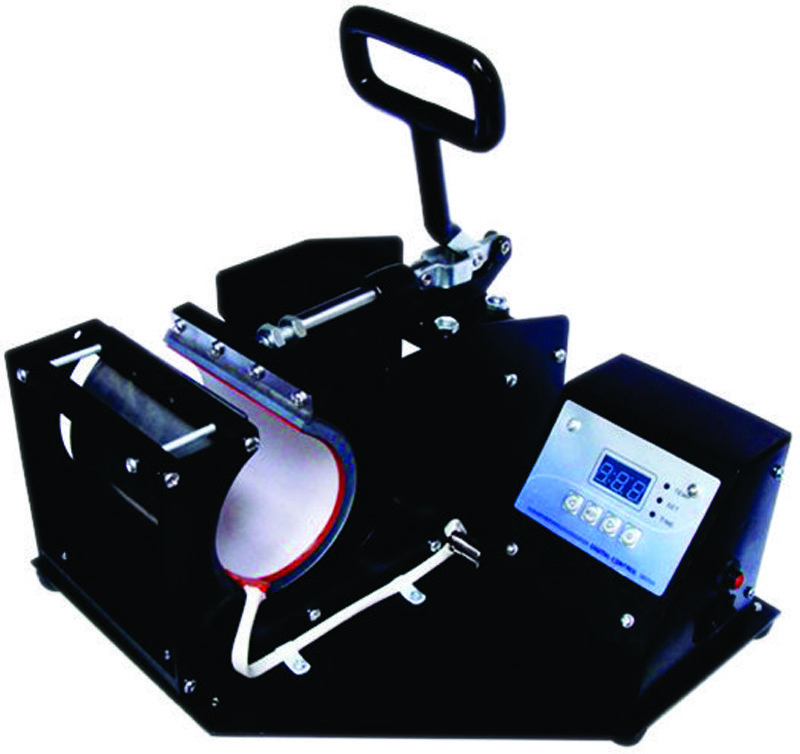 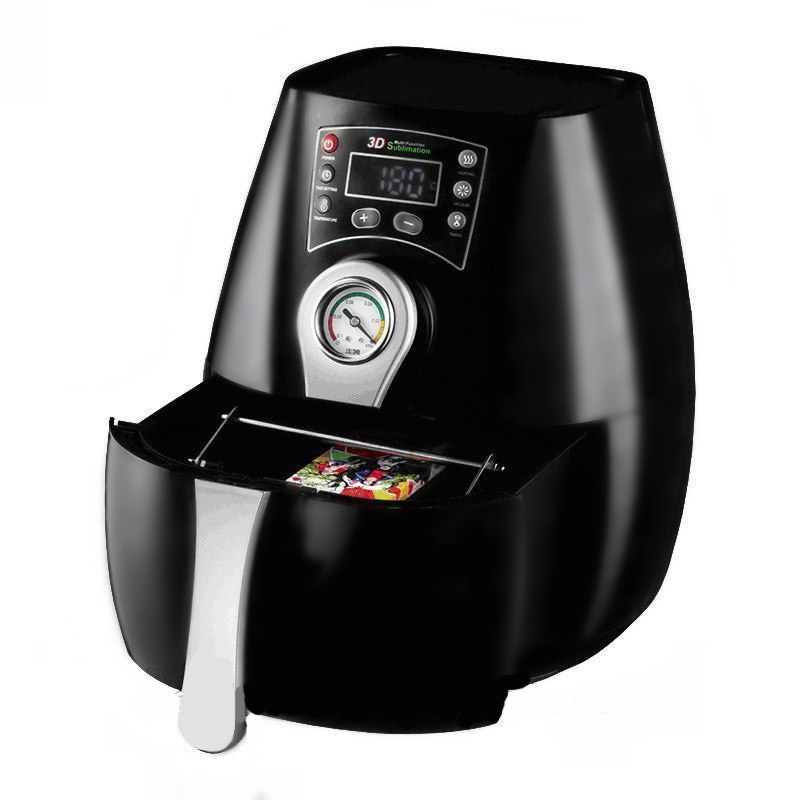 Our product bucket includes digital flat heating pad,heat press vacuum machines,mug press and many more.